Thunder Disco have had some absolutely amazing guests at their parties this year already! 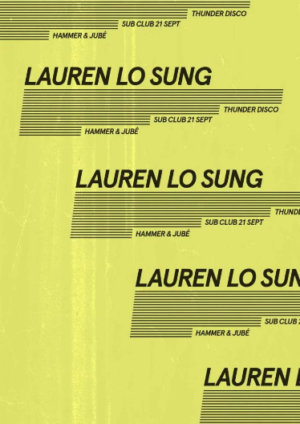 This September 21st TD approaches their 9th year in the game and are thrilled to invite Lauren Lo Sung to Glasgow for her Sub Club showcase. 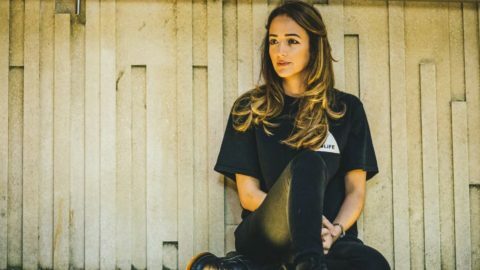 Known for her dubbed out house and techno sound and influences from Chicago and Detroit, her established and successful club night LoLife which became the official partner for The Warehouse Project. She’s just being going from strength to strength in recent years. This will be an all out dress to sweat night ladies and gents, so get the party pants polished!